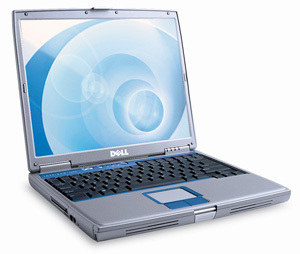 Just bought an Inspiron 600M laptop! Dell has a great deal which comes once every 2 or 3 weeks where you configure an Inspiron laptop upto $1500 and then get $750 off! So, basically you get a top-end Inspiron laptop for only $750. Mine was a bit more than $750 because I added some more extras. I did like the Inspiron 700M. It looks and works great but the screen is too small. I would have loved to buy the Latitude X1 but it is way beyond my budget. Cool stuff! Let us know the review after working it out. 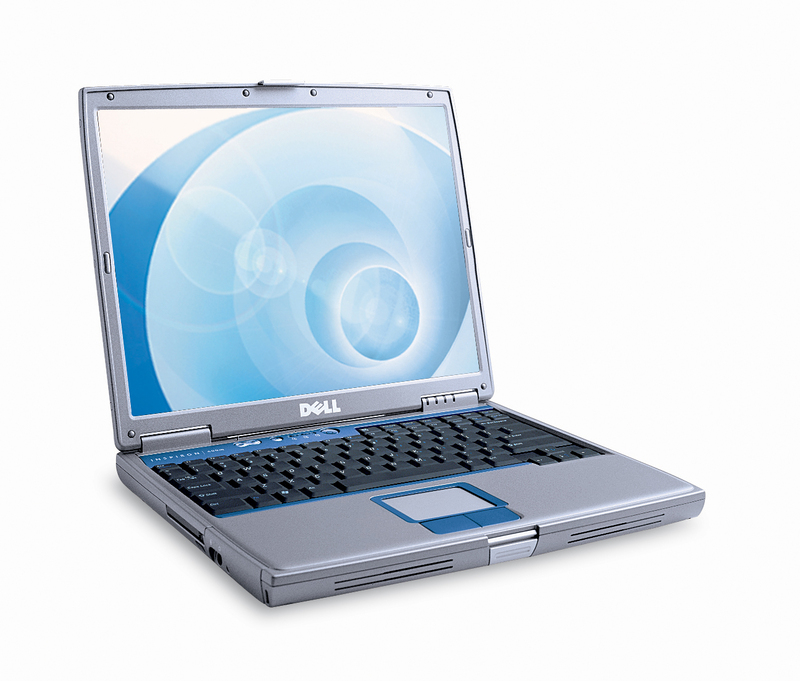 Hi, Which would think is the best Dell inspiron 700 or Apple 12.1″ G4 superdrive. Did you happend read this article ? Some good deal tips.